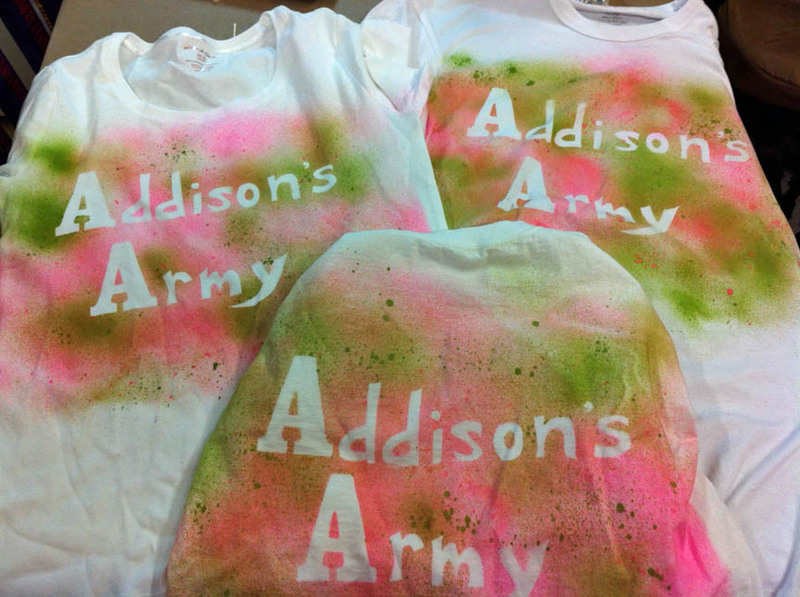 Addison's Army is a group that some classmates and I started in honor of baby Addison Cox, from my hometown of Phoenix, who was born with Stage 4 cancer that was passed on by her mother. 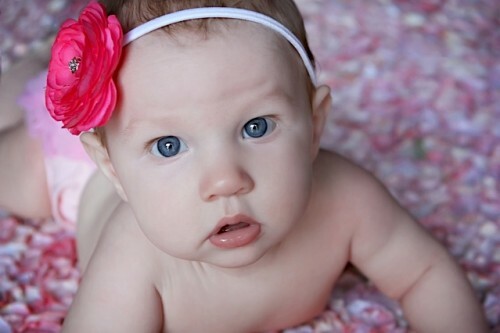 Her case is so rare, it is even considered a medical mystery. Here is a news story about Baby Addison and her fight for her life. 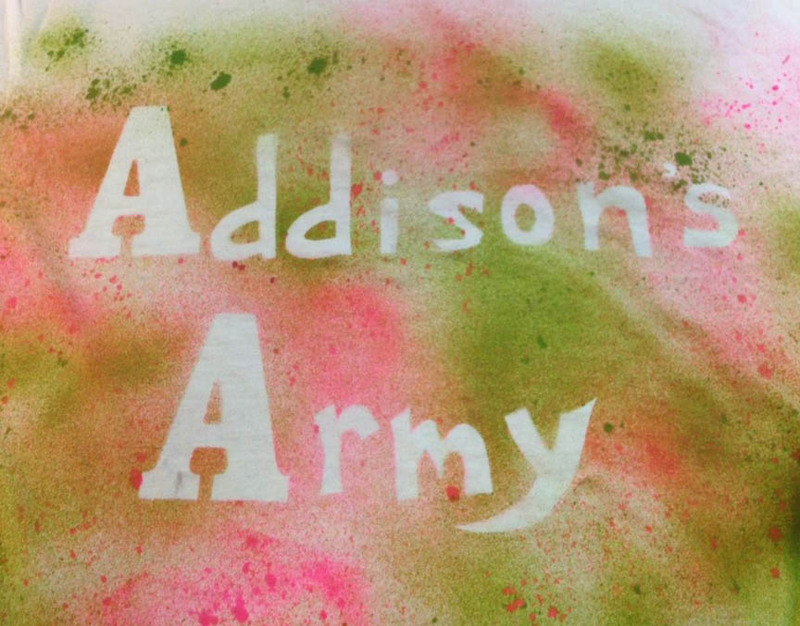 As a way to bring attention to her and plight (I'm donating to her cause as well), we attended one of her fundraisers and are making a video to share education about melanoma and about Addison's story. We also put together a presentation to present at school and we wanted T-shirts to wear when we do that! Of course, I volunteered to make them! I think it is much more meaningful to hand make something for a cause and since we only needed a few shirts, I knew this was the way to go! 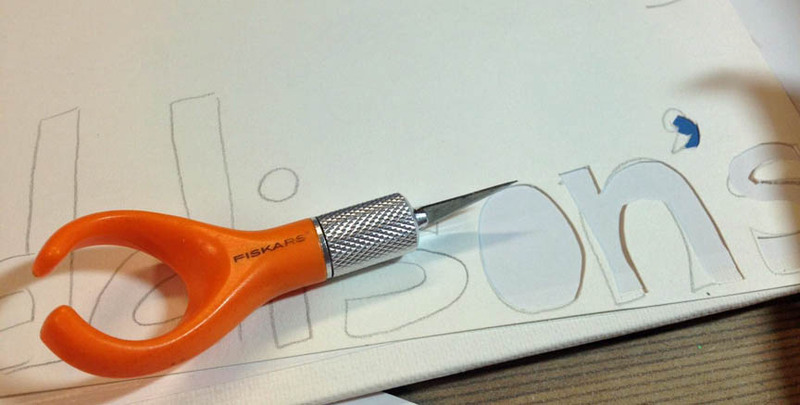 Draw your letters on the cardstock and use the craft knife to cut them out. You can either use the cutout portion as a stencil, or use the letters alone. I went with the latter. Before you actually spray on your shirt, test it on a sample fabric piece. Once you see that it works, line up your letters on the shirt and make sure they are flat and then spray. 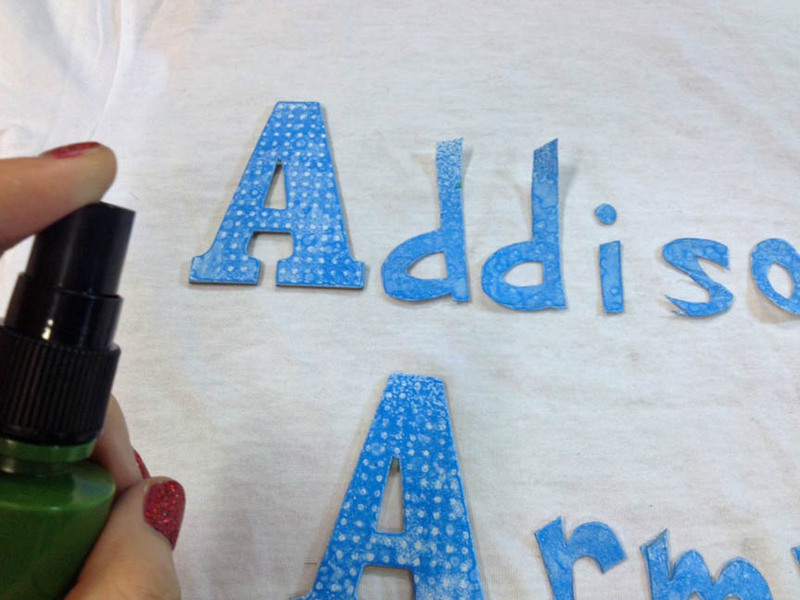 It's important to spray on top of letters, as opposed to the side - that way the paint won't get under the letters. 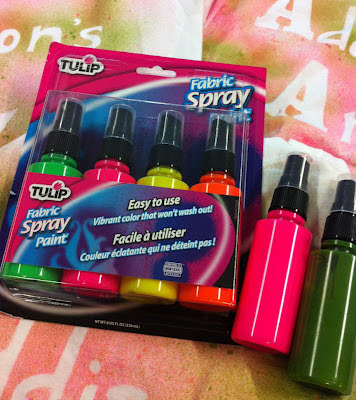 We wanted a camo look, but with a girlie touch, so we used green and neon pink. Please send good wishes to baby Addison! - Minimize your exposure to ultraviolet rays, such as the sun or tanning beds. - Always wear protective clothing when out in the sun. If you are on the beach, sure it's cool to wear your favorite bikini, but bring along a breezy cover up too. - Wear sunscreen, not only in your makeup, but on its own too! - Stay out of direct sunlight between 11 a.m.and 3 p.m.
- Don't let yourself get sunburned! Can you tell I'm passionate about this topic? Thank and I hope you liked my project, please join me on Facebook!